1 The Basic and Pro Editions currently both provide access to all features of Content Station. After logging in to the Basic Edition or the Pro Edition, the main screen appears. For more information about using the Basic Edition or Pro Edition, see the Content Station 10 quick start. 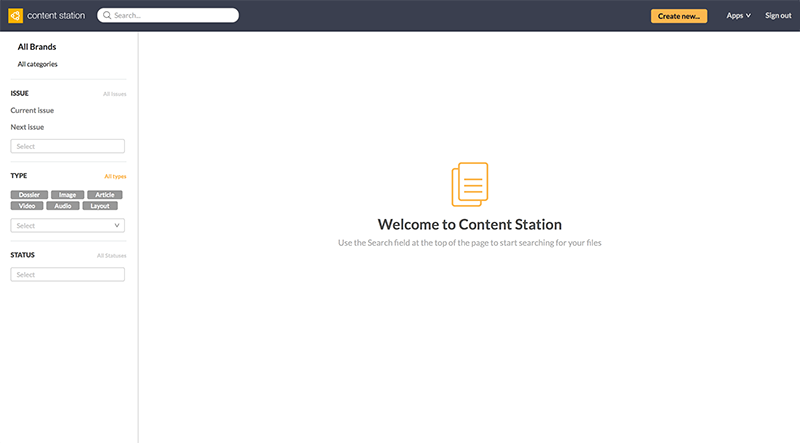 31 October 2016: Removed references to the Content Station Free Edition. How can I change the selected default edition on loginscreen? 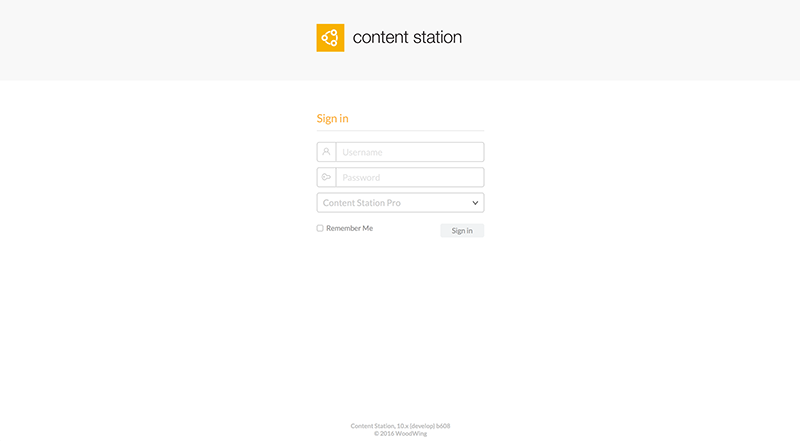 This is currently not possible but you are automatically logged in with Content Station basic if your access profile does not allow access to Content Station Pro. What would in your opinion be the best default value? Thanks for the hint with the access profile, this is already a good way to go.